Are you a wedding gown designer, couture, boutique owner? 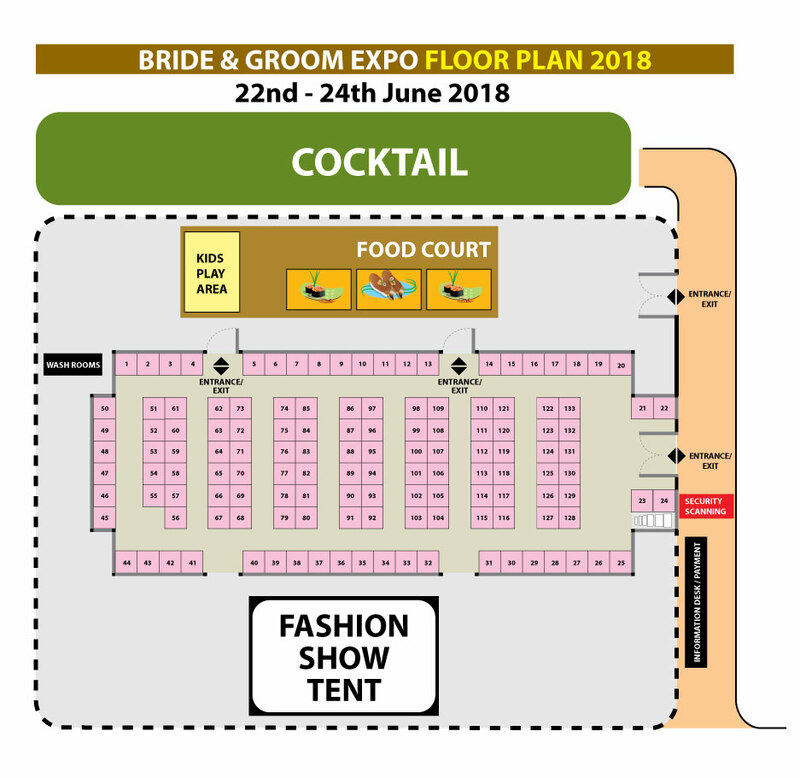 Bride & Groom Expo is the right spotlight to step in and be noticed by our wide potential clientele base. Grab a sponsorship package and receive even better mileage across our billboards, newspapers, radio and TV ad spots along with so much more! Times have changed! Now you can read our magazine at the convenience of your phone or tablet or desktop PC at your office. Don’t be left behind! WE ARE ALL ABOUT WEDDINGS AND EVERYTHING WITH BRIDES AND GROOMS... AND CAKE! BUT WE BET YOU KNEW ALL THAT!